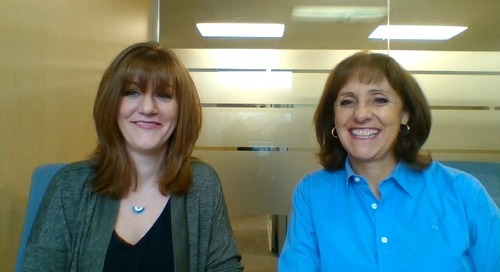 Join HRSG and a cast of experts for our monthly Q & A session, broadcast on Facebook Live. 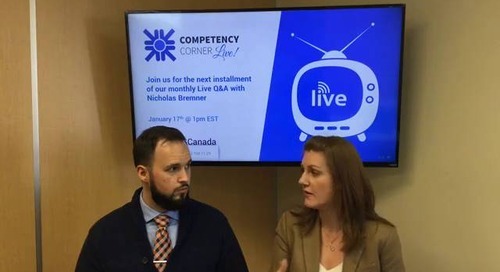 Find out how you can boost employee engagement, increase productivity and create better alignment between employee skills and business goals. 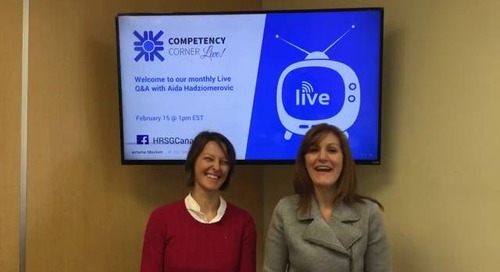 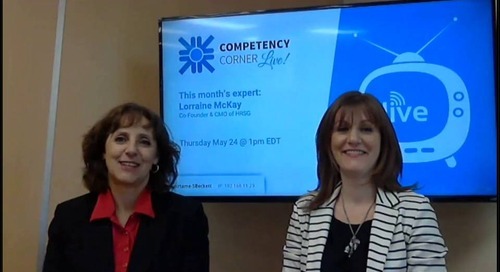 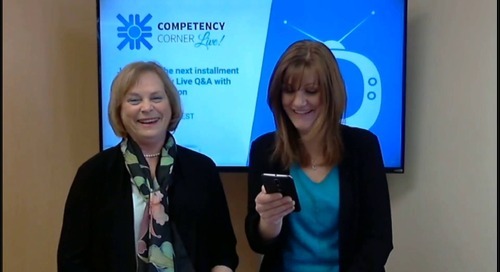 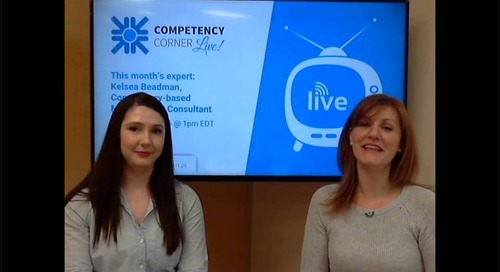 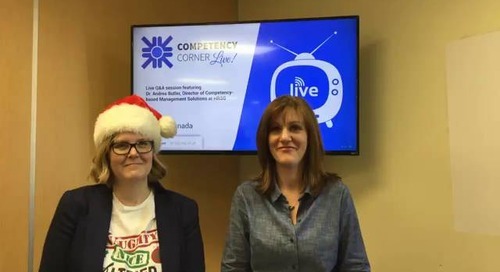 Our experts fill you in on everything you need to know about a competency-based approach to managing people!